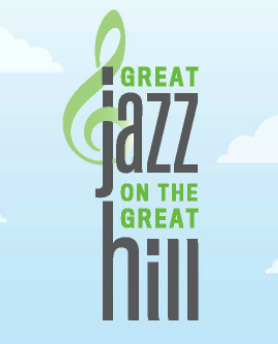 Great Jazz on the Great Hill is a free concert co-presented by the Central Park Conservancy and Jazzmobile, and is supported by CHASE Bank, the Greater Harlem Chamber of Commerce, the Harlem Arts Alliance, Harlem Week and The Riverside Theatre. 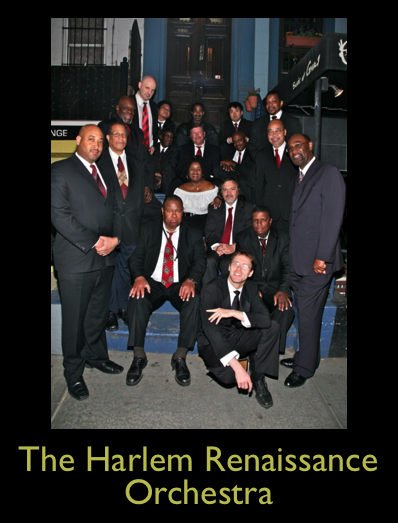 The concert features Alyson Williams, The Harlem Renaissance Orchestra and The Bobby Sanabria Multiverse Big Band. 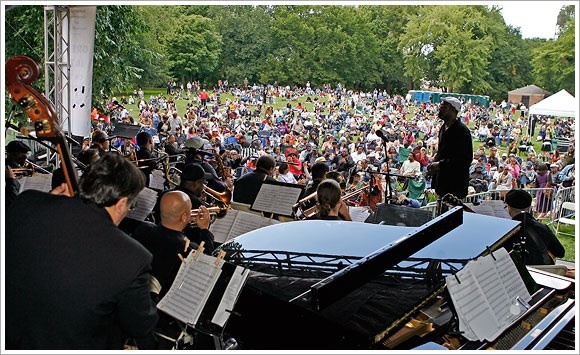 Great Jazz on the Great Hill is an official Harlem Week 2013 event that returns for its seventh year in Central Park. A social event that brings family and friends out to enjoy live musical performances by world-renowned musicians, snacks from food trucks and family games and activities. Family activities will include the creation of a unique eco-postcard inspired by musical jazz instruments in a hands-on workshop for families, along with lawn games. Performers will include jazz, blues and R&B Songstress Alyson Williams (Respected and admired by leaders in the industry, Alyson has shared the stage with jazz greats such as, Nancy Wilson, Wycliffe Gordon, and Christian McBride), The Harlem Renaissance Orchestra, whose mission is to revive the music of the Big Band Era and to preserve this music in its living form as its goal is to reestablish Harlem as the Big Band Mecca of the world. 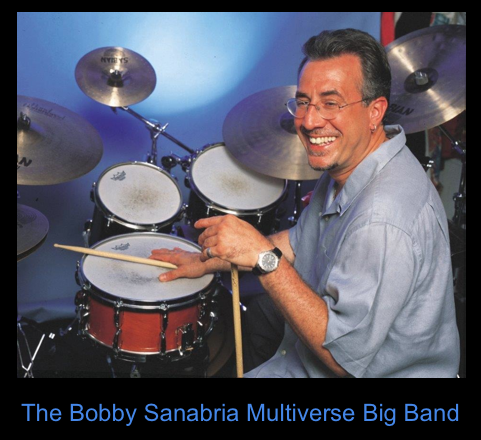 The innovative Bobby Sanabria Multilverse Big Band, whose album ‘Multiverse’ was nominated for two Grammy Awards, Best Latin Jazz Recording and Best Instrumental Arrangement. He’s performed with the Who's Who in jazz and Latin music and leads his own critically acclaimed ensembles. "The Jazz Network Worldwide is honored to have the opportunity to jump on the bandwagon of the most respected jazz organization in history known for its musical integrity in education, stellar muscial presentations and promotion of great jazz acts. We look forward to supporting them worldwide in all they do in the future promoting jazz," says Jaijai Jackson, creator and owner of The Jazz Network Worldwide social network. The mission of the Central Park Conservancy is to restore, manage and enhance Central Park in partnership with the public, for the enjoyment of present and future generations. Jazzmobile’s mission is to present, preserve, promote, and propagate jazz – “America’s classical music.” This mission is implemented through quality jazz education and performance programs: workshops, master classes, lecture demonstrations, as well as out-of-doors mobile Jazz performances in clubs and special concerts in major concert halls. They are the oldest not-for-profit arts organization created just for jazz in the country, was founded in 1964 by jazz master Dr. Billy Taylor and Daphne Arnstein. In July of 2014 they will be celebrating their 50 year anniversary with 18 months of celebrations to be produced. "Every year, in Central Park, Great Jazz on the Great Hill brings some of the hottest performers to the Jazzmobile stage. Saturday's concert with Alyson Williams, The Harlem Renaissance Orchestra, and The Bobby Sanabria Multiverse Big Band will deliver the same!" says Robin Bell-Stevens, President & CEO of Jazzmobile. Family activities and performances begin from 3:00 pm – 6:00 pm. For day-of filming requests and questions, please contact Dena Libner of the Central Park Conservancy at dlibner(at)centralparknyc(dot)org or 212.610.6638. Patrons are requested to enter the Park at W. 106th Street (Duke Ellington Boulevard) and Central Park West and walk up the stairs or ramp to the Great Hill. The event will be cancelled in case of inclement weather. To learn more about the upcoming events and to donate, go to http://www.jazzmobile.org and for more information on the Conservancy, please visit http://www.centralparknyc.org.